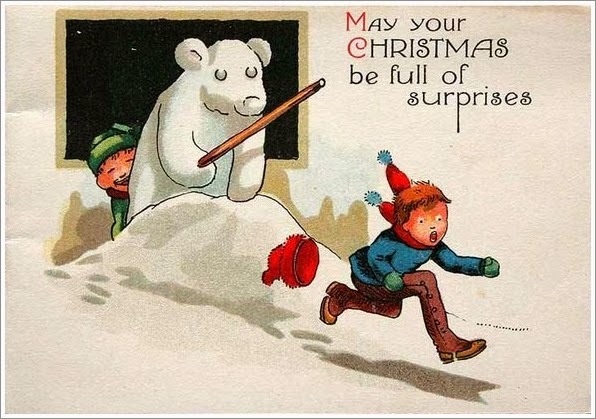 I have been collecting and saving vintage Christmas images all year. They are useful for card making, making tags for teddy bears that you give away, embellishing ornaments, ATCs, scrap booking. Whatever craft you do, I hope that you will enjoy these with me. Posting one a day, till Christmas. What a wonderful and thoughtful idea, thank you for sharing. I love Christmas tags. I'm glad you like them as well.